Girard’s Garage Door Repair is a fully insured, family owned and operated garage door repair services in Wilkes Barre PA. If you have a garage door issue or emergency, you can call us and know that your garage is in good hands. We strive to give you peace of mind from start to finish. A garage door provides shelter for cars, your equipment, and other items, so we understand how important it is that your garage door issues get resolved as soon as possible. Your garage door also provides easy access to your home. However, if the garage door spring or garage door opener breaks, your family and home can be compromised. To ensure the utmost safety for your family, Girard’s Garage Door Services offers emergency repair, even on the same day that you call us. Girard’s Garage Door Services in Wilkes Barre PA has certified and authorized technicians that service all major brands of garage doors for when your garage door needs repair. We ensure durable protection for our garage door parts and garage door springs by only using name - brand parts in our repairs. We handle everything and will guide you through the process. Our courteous technicians take every precaution on the job site to ensure the safety of your garage door and property. Do not attempt to fix garage doors yourself; it can be dangerous. We have the tools and experience to handle any job. 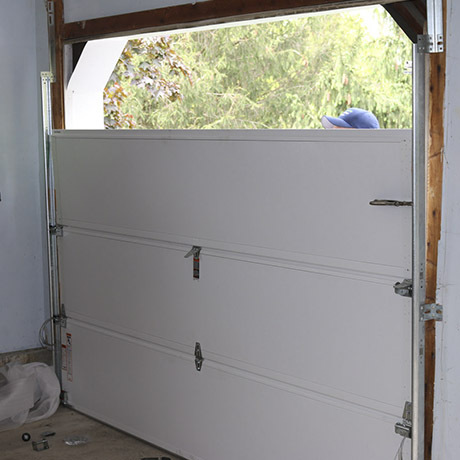 We offer cost-effective discounts to make your garage door repair more affordable. We include a free complete safety check with any repair. 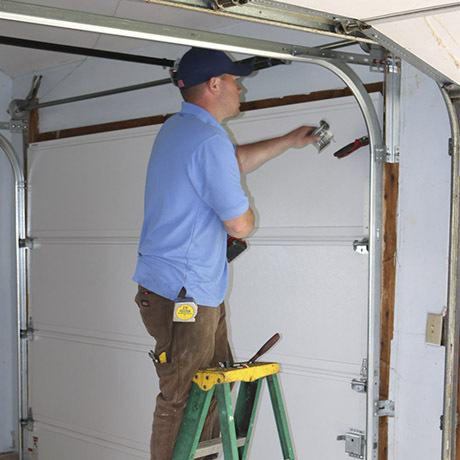 If your garage door needs repair, call us at 610-837-4738 for same day service. Call Girard’s Garage Door Services today at 610-837-4738 in the Wilkes Barre PA area to talk with one of our team members to schedule a free consultation and to learn about our current discounts on garage door repair, garage door replacements, and preventive maintenance to ensure the utmost quality of your garage door.